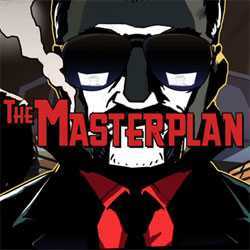 The Masterplan is an Action, Strategy and Stealth game for PC published by Shark Punch in 2015. It’s the 1970 and you play a criminal! You will be alone in most of the crimes at this game. That’s why you have to do everything rightly to finish the missions on time. Be your own boss!